Definition at line 410 of file llinventorybridge.h. Definition at line 413 of file llinventorybridge.h. Definition at line 414 of file llinventorybridge.h. 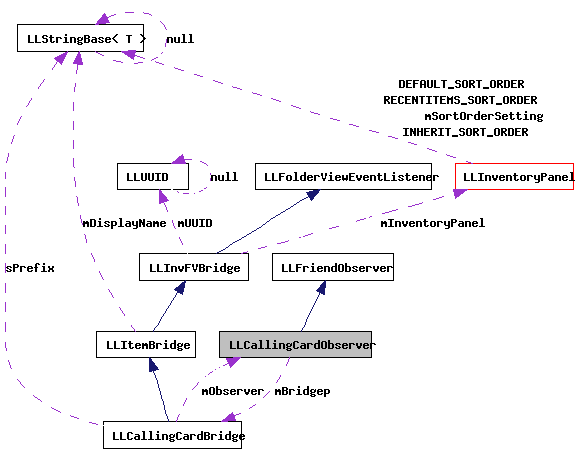 Definition at line 2602 of file llinventorybridge.cpp. Definition at line 418 of file llinventorybridge.h. Referenced by changed(), and ~LLCallingCardObserver().